You can book at Mokoko Aberdeen online using our Book Now button located above. Select from a list of services offered, pick your favourite Mokoko staff member and book from the dates available. 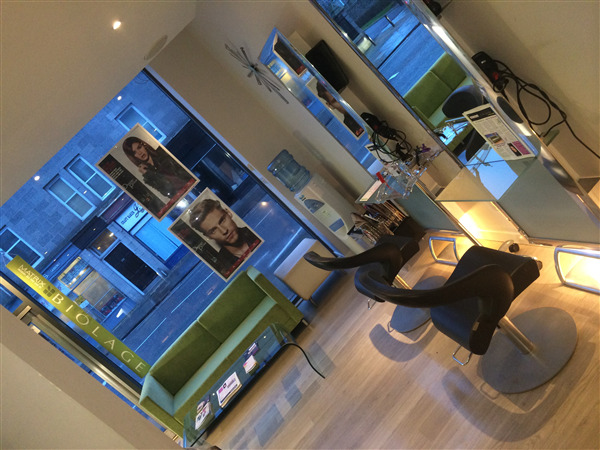 When booking a hair or beauty colouring service, including LVL lash lift for the first time with us you will require a skin test to be carried out at least 24hrs before. 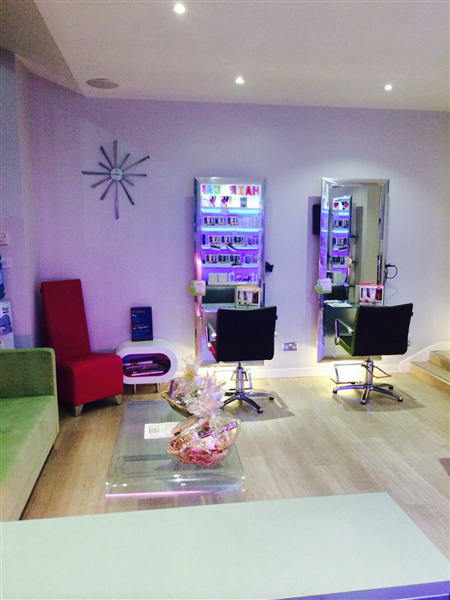 You may still make your booking but must contact us or call in during salon hours with no appointment required for us to do this for you. We offer a FREE CONSULTATION so if you are unsure of anything please feel free to contact us so that your appointment runs smoothly. With this in mind we know from experience that new clients visiting our site for the first time, fall into two broad categories. The overall ranking and star rating is based on customer reviews received in the last 6 months. 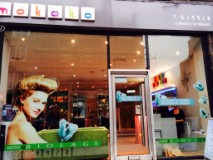 All customers that paid for a service at Mokoko were requested to complete an independent review by mylocalsalon (a minimum of 26 reviews are required within the last 6 months to receive a ranking). Absolutely delighted with my hair. Can't fault it at all, lovely friendly staff. Warm welcome and great friendly environment. Keleigh is my all time fave and I’m sooo happy with my hair!! !